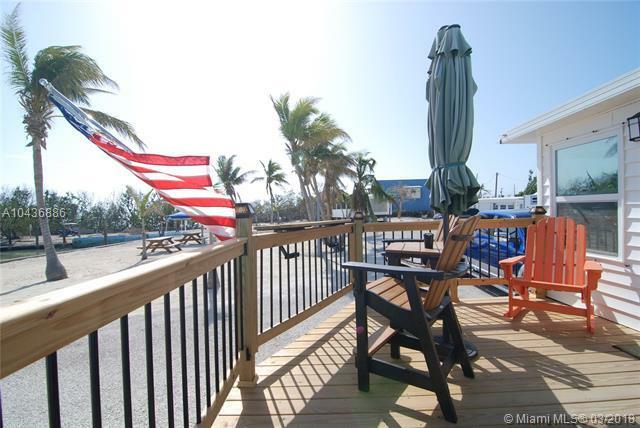 In the Heart of Grassy Key, impeccably maintained residence with protected marina, boat ramp, in-ground heated pool, boat storage, security, club house, low HOA and dockage fees. 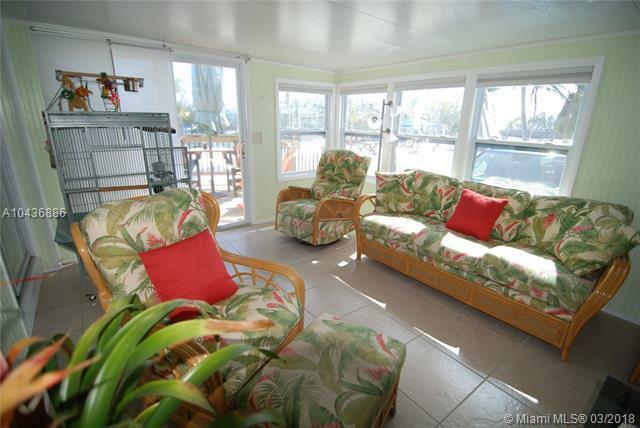 The park has a one of a kind oceanfront jetty, large Tiki hut, kayak storage and beautiful sunset views from jetty. 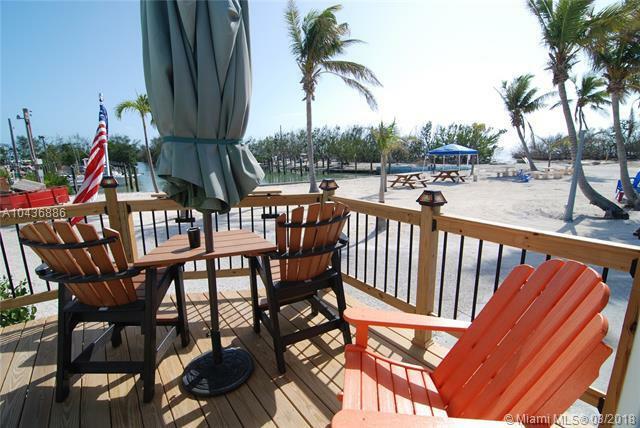 There is no other place like this in the keys. 25' maximum boat length. Very Low Assn and Slip Fees. 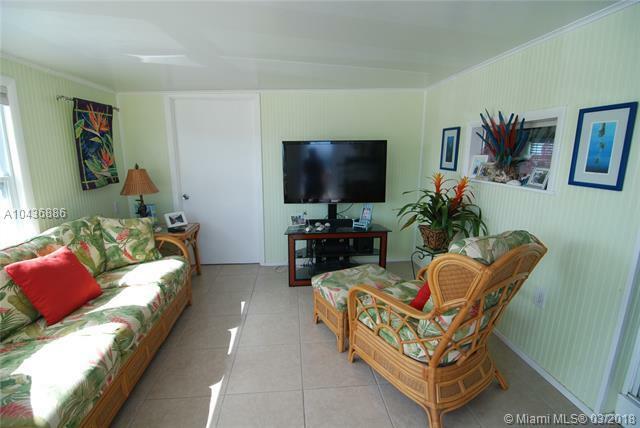 Listing courtesy of Water Vista Realty, Llc.